If you’re searching for something different why not take off to Colindale and navigate your way through the history of aviation from the earliest balloon flight to the latest Eurofighter? 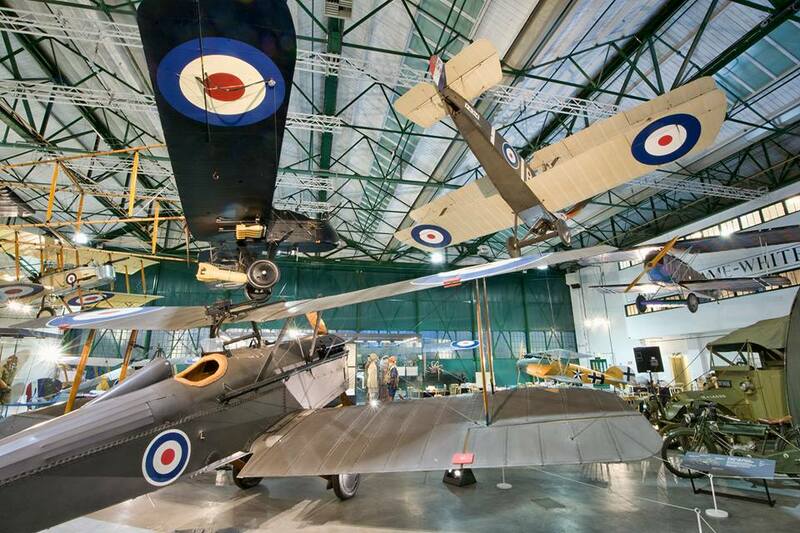 This world-class collection of over 100 aircraft, aviation and wartime memorabilia offers a fun day out for all the family. Don’t forget to visit our awe-inspiring sound and light show that takes you back in time to the Battle of Britain. Better yet admission to the museum is free of charge.